The Quality Airport Hotel Stavanger offers a breakfast buffet with plenty of organic and healthy produce. Just ask us if you would like a smoothie or omelette! Come and enjoy our proper hotel breakfast! Keep in shape in our gym! Our gym has a multi gym, cross-trainer, exercise bike and treadmill. As a hotel guest you have free access to the gym, you just need your room key. 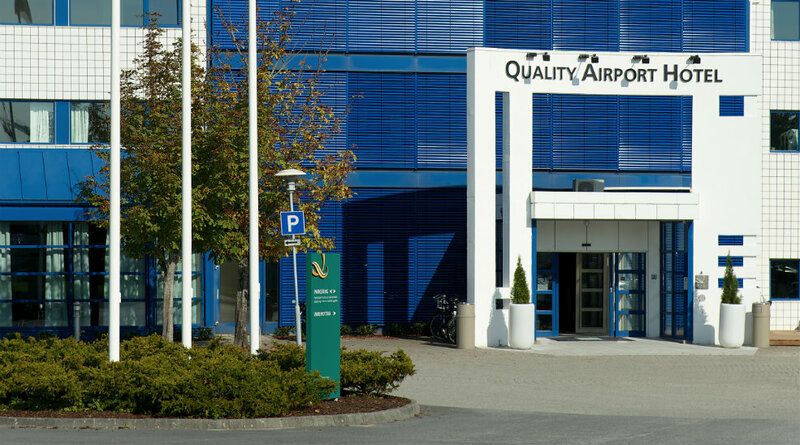 The Quality Airport Hotel Stavanger has its own free airport shuttle service that runs from Monday to Friday. Please contact the reception for information about departure times (subject to changes). View the shuttlebus timetable here (subject to change). Bring your best friend along! Pets are always welcome at Quality Hotel Airport Stavanger for a fee of NOK 250 per stay. 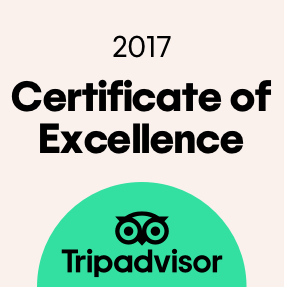 Please remember to tell us when you make your booking, so we can do our best to meet your needs! Free WiFi is available in all our hotel rooms and public areas. Simply log in by selecting the Choice Guest network and you will have free internet access 24 hours a day. You don't need a password, so it really couldn't be easier! Quality Hotel™ Start is our breakfast for people with places to go. For a quick and easy start to the day, grab a cup of coffee and a bite to eat before you leave. Quality Hotel™ Start is served in the lobby in the morning hours.